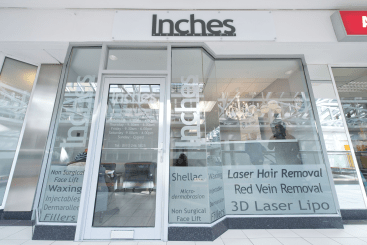 Inches is a health and beauty clinic based in the Merrion Centre. It offers a variety of services to keep you looking your best. Our professional staff can offer advice and assistance in revitalising and maintaining your natural beauty. Inches in the Merrion Centre is the perfect place to come and unwind.